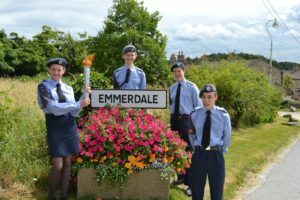 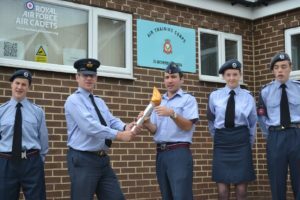 As part of the celebrations for the 75th Anniversary of the Air Training Corps, Wetherby squadron was invited to participate in a John O’Groats to Land’s End torch relay. 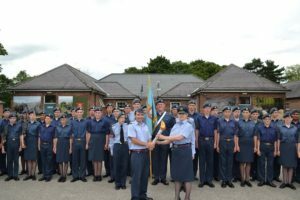 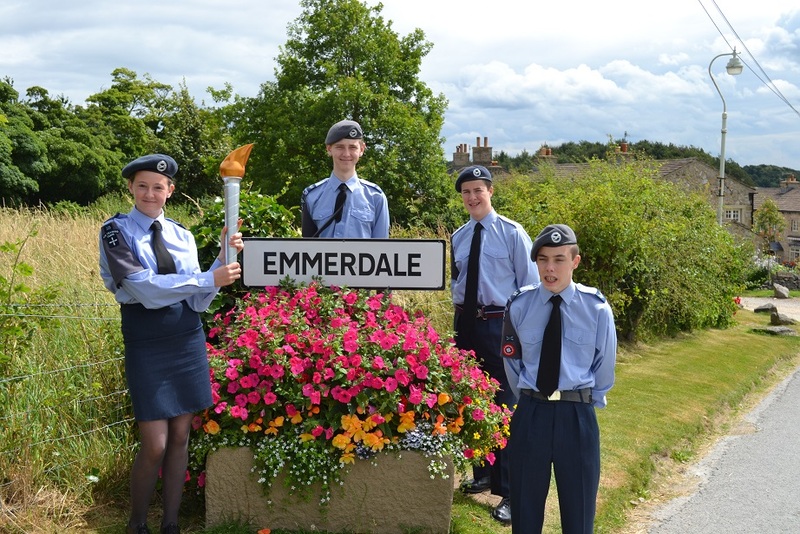 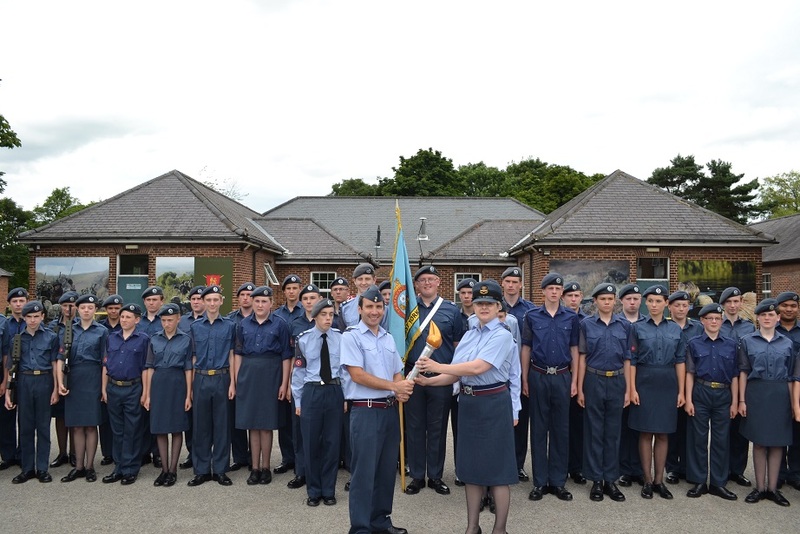 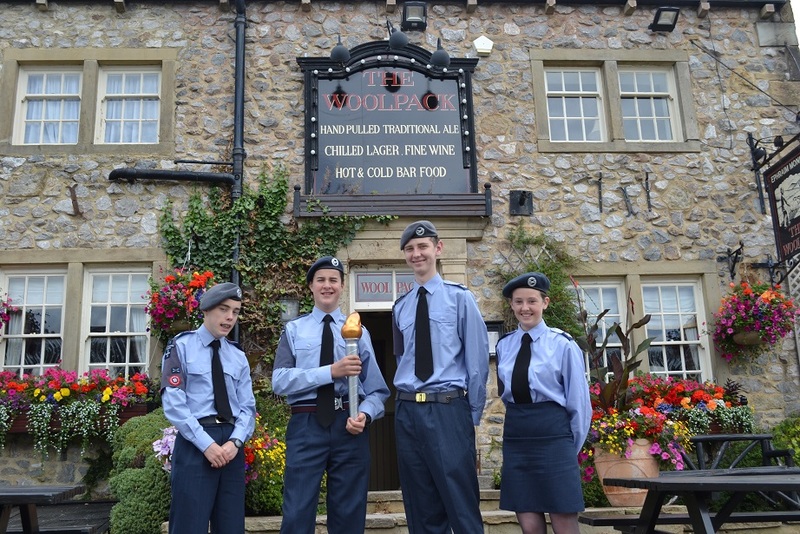 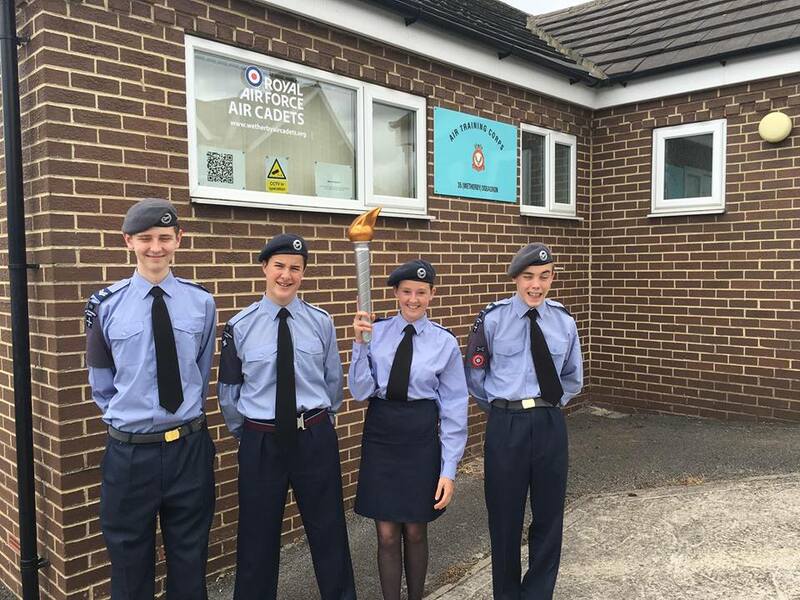 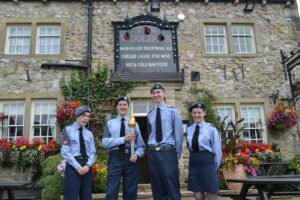 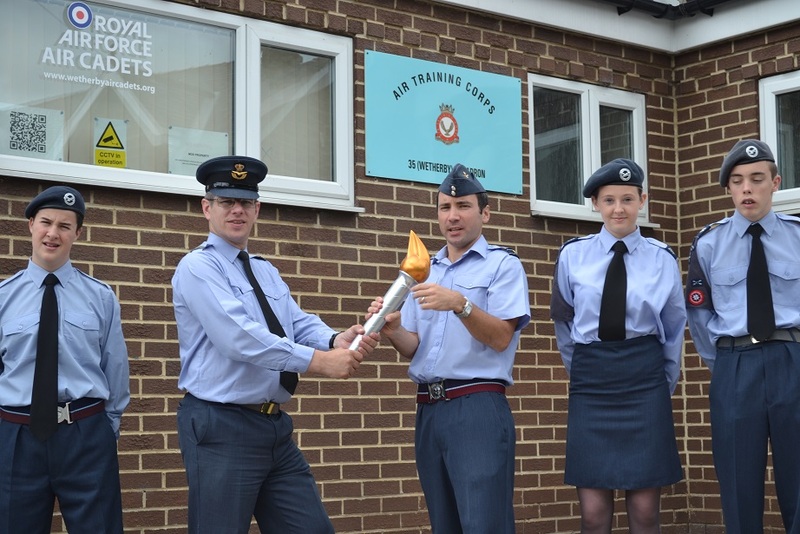 After 58 (Harrogate) Squadron passed us the torch at our squadron headquarters, we set off. Here is our torch bearer team ready to go. 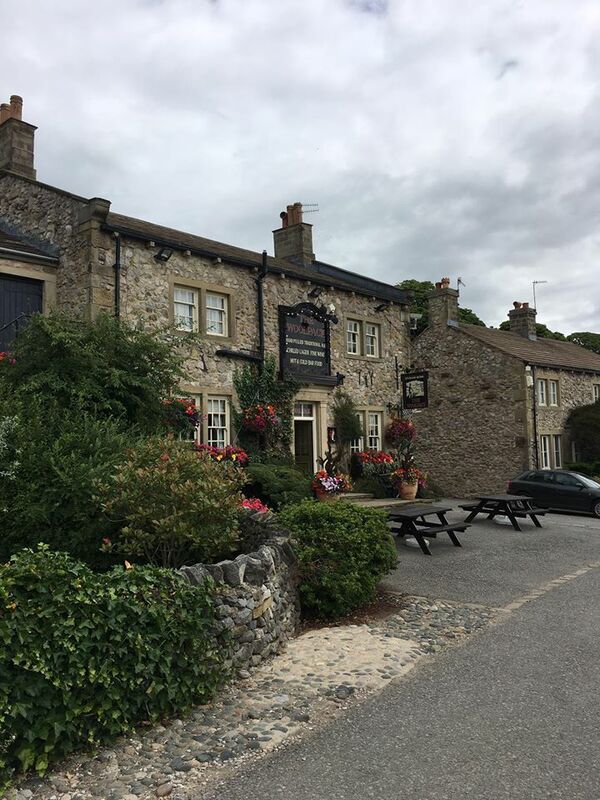 Part of the route took us past the set of Emmerdale.